Led by Head Professional Graham Bradley, our family of qualified PGA professionals are on hand to help cater for every golfers needs. from tuition to custom fit advice of hardware, club repairs, club memberships, tee time bookings, handicaps, competitions,rulings. The shop stocks a comprehensive range of the latest equipment from leading manufacturers. 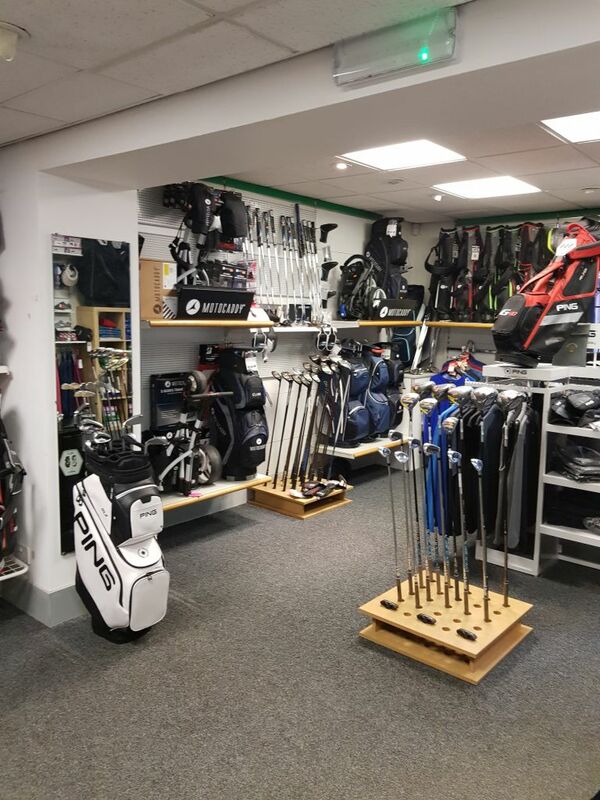 * Ping irons , woods , wedges , putters , bags and accessories. * Motocaddy trollies and accessories. * Titliest, Bridgestone golf balls. * Sun Mountain golf bags. A range of gift vouchers are available for general use in the shop, a great idea for birthday and Christmas presents. The shop is open from 8.00am to 5pm everyday except on Weekends from 7.00am to 5pm.